Infamous for its punishing gradient, the Lickey Incline was a formidable challenge for those working on the footplate. Barry Morton wanted to highlight how steam and diesel locomotives tackled it in the transition era. His 12ft by 8ft layout encompasses Bromsgrove South Junction, Bromsgrove station and the incline but even had to compromise on space in ‘N’ gauge. Using the actual track diagrams for the National Railway Museum Barry could make the layout as accurate as possible, and this shows as the build time approaches the five year mark. 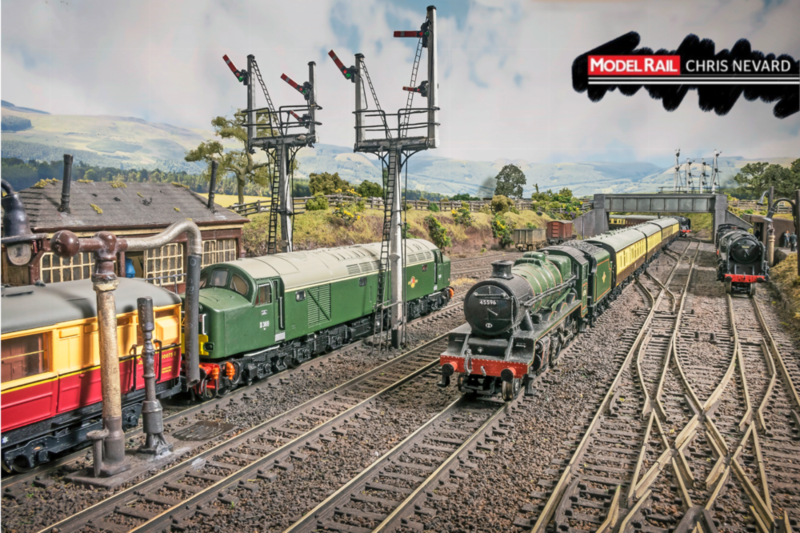 You can read the full article in Model Rail 255- Out Thursday November 22nd!